Home > Pre-Owned Vehicles > 2018 Toyota Highlander Leather,Sunroof& More! 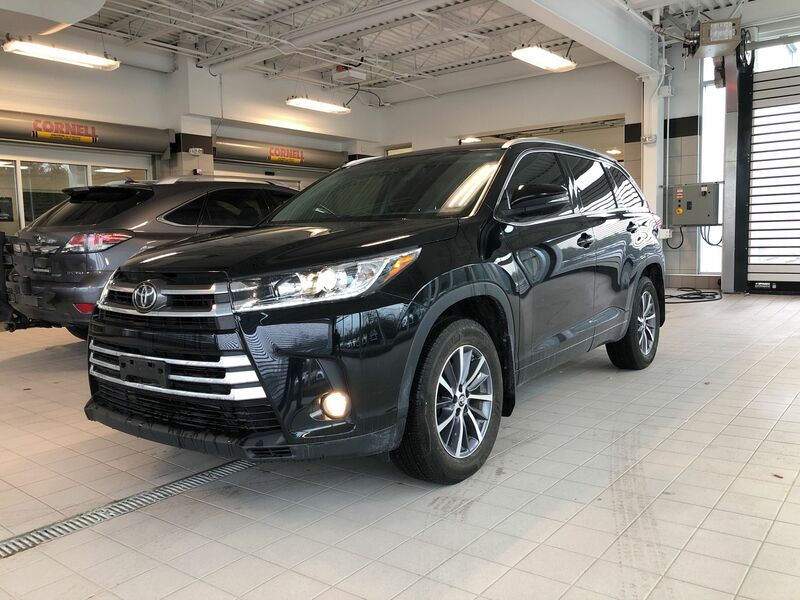 Details 2018 Toyota Highlander Leather,Sunroof& More!. 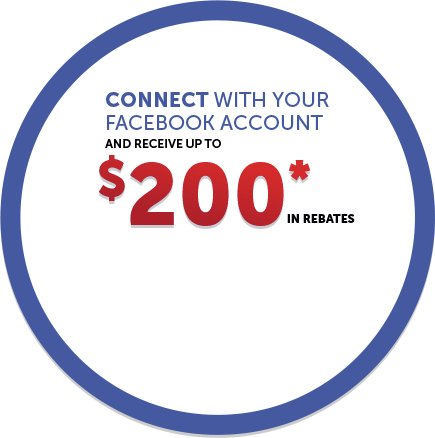 JUST IN TIME TO PLAN YOUR ROADTRIPS THIS SUMMER! LOADS OF SPACE! 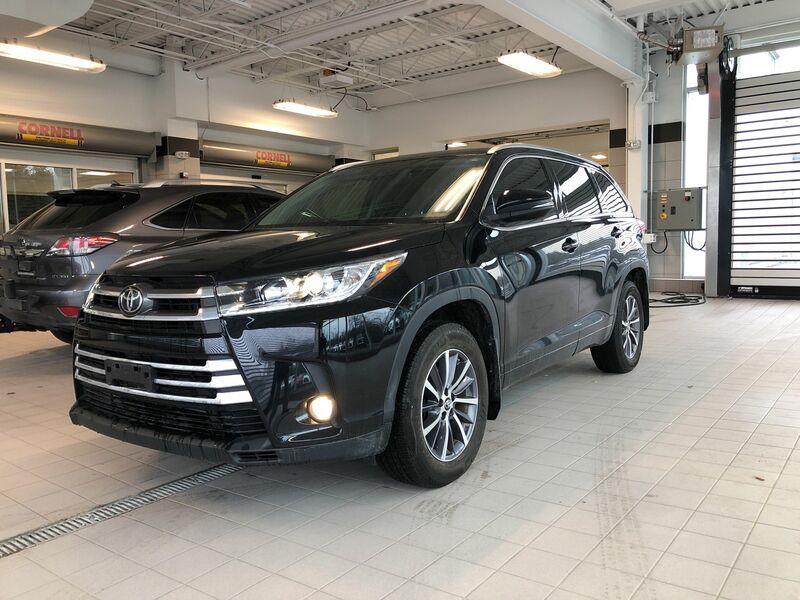 This Kingston Toyota Highlander XLE is nicely equipped with LEATHER INTERIOR, BACKUP CAMERA, POWER SEAT, CRUISE CONTROL, HEATED SEATS, BLUETOOTH PHONE CONNECTION, APP CONNECTIVITY, ALL WHEEL DRIVE, POWER MIRRORS AND WINDOWS, 8 PASSENGER, MULTI ZONE CLIMATE CONTROL, AND MUCH MORE! We have a great offering of finance and warranty options available, so click or call now to book your test drive. ALL TRADES WELCOME! !